spice and wolf. all the holo Du can get. 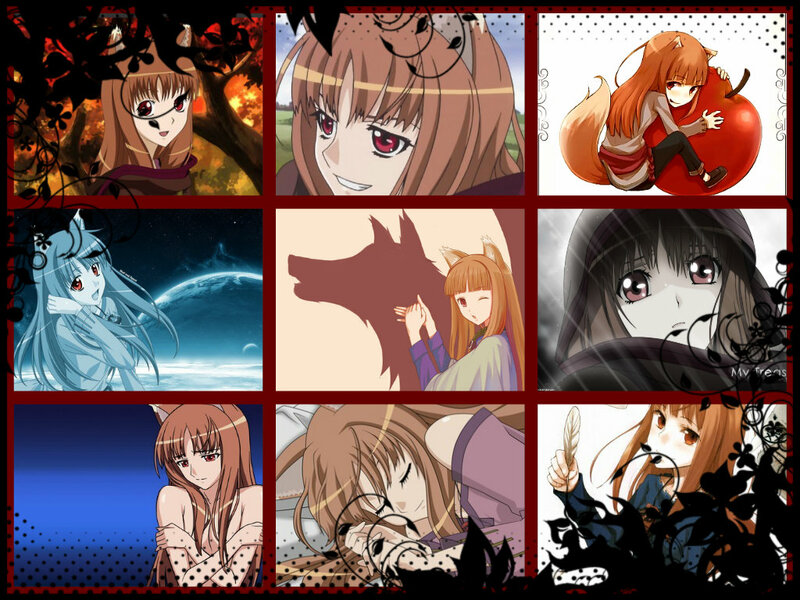 HD Wallpaper and background images in the Spice and wolf club. This Spice and wolf fan art might contain anime, comic, manga, cartoon, comic buch, karikatur, and comics.